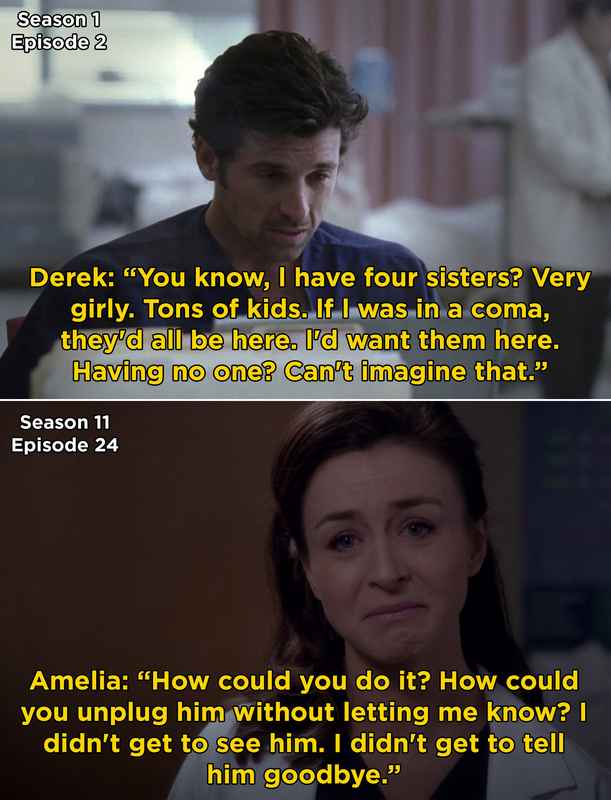 Let’s go back in Grey’s Anatomy history for a second (I’m talking Season 1) when Derek told Meredith that he had four sisters. Hmm…okay, so four Shepherd sisters. Let’s do some counting. First, we met Nancy Shepherd in Season 3 when she arrived in Seattle to check in on Derek. 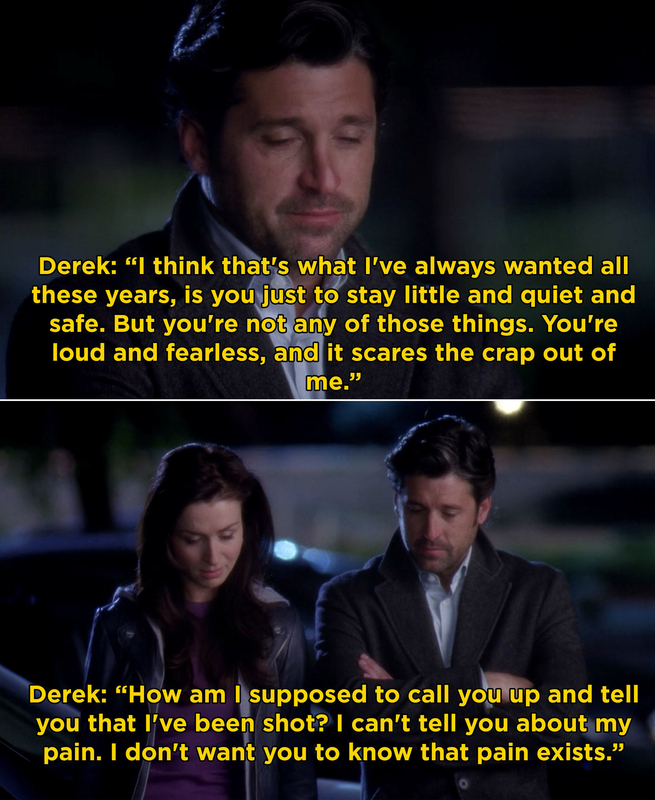 Then, we met our beloved Amelia Shepherd in Season 7 after Derek refused to call her after he was shot. 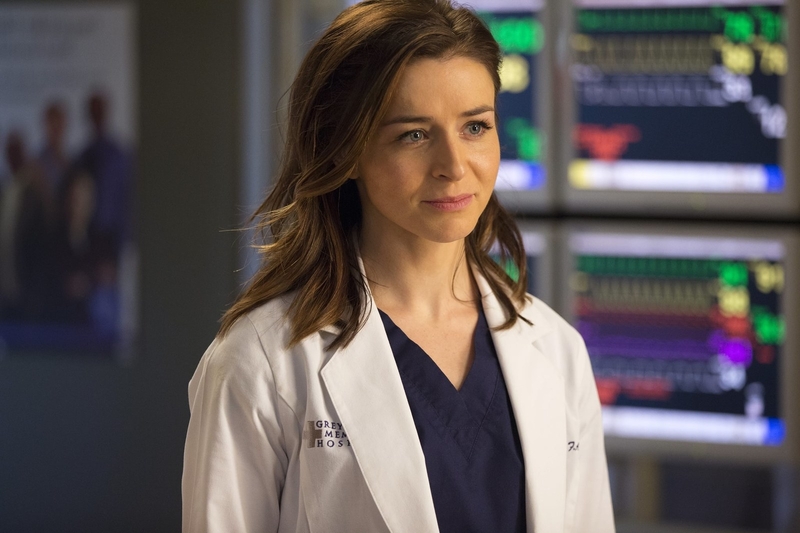 In Season 9, we met Lizzie Shepherd when she donated a nerve in order to fix Derek’s hand after the plane crash. 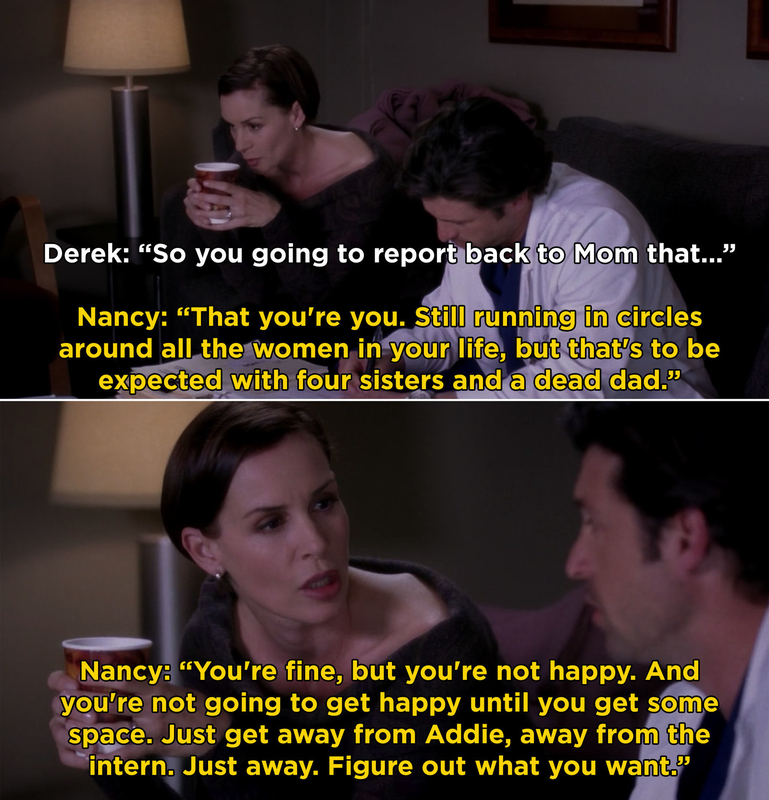 But, Derek’s fourth sister has remained a Grey’s mystery until right now! According to Deadline, Angel and The Gifted star Amy Acker has been cast as Kathleen Shepherd for an upcoming episode this season. Kathleen will make her long-awaited appearance in an episode that will center entirely on Amelia. Kathleen was only mentioned by name in a Season 9 episode when Meredith and Heather were looking for a nerve donor for Derek. In case you’re not totally caught up, Amelia has been dealing with fostering Betty, a teenage mother and addict, and trying to navigate her complicated relationship with Owen. 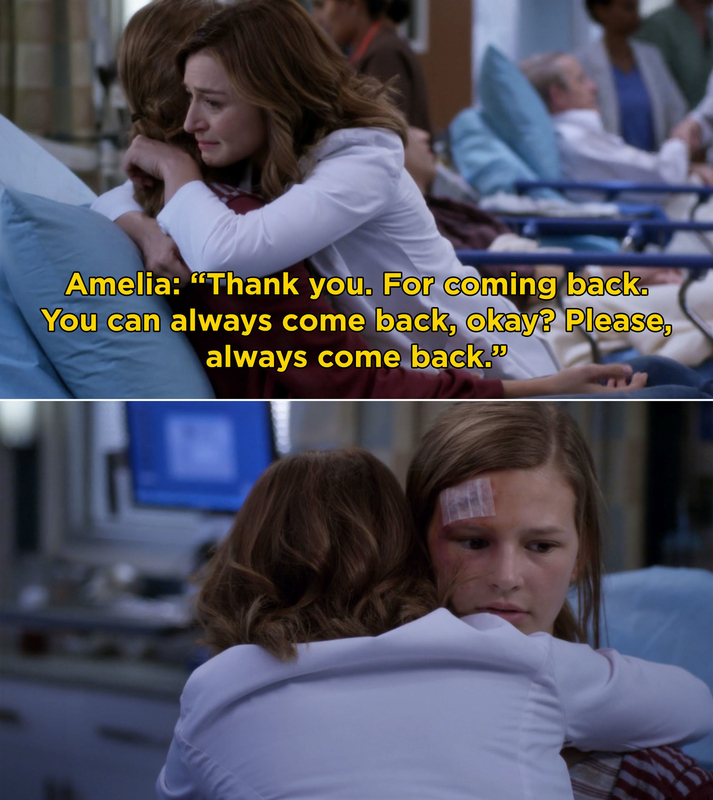 While ABC is keeping things pretty secretive about what exactly brings Kathleen to Grey-Sloan, I’m sure it’s bound to be an emotional Shepherd sister reunion. Also, besides Amelia, this is the first sister we’re seeing since Derek died in Season 11, which could possibly lead to a confrontation between Meredith and Kathleen because she wasn’t with Derek when he died. So, personally, I’ll be stocking up on tissues and eagerly awaiting Kathleen’s arrival at Grey-Sloan Memorial Hospital.